Tracey Sondik, Psy.D. is a licensed clinical psychologist who works in both hospital and private practice settings. She completed the MBSR professional training at the UMass Medical School Center for Mindfulness under the direction of Jon Kabat-Zinn, Ph.D., and Saki Santorelli , Ed.D, and has been teaching MBSR for the past 8 years in hospitals, outpatient clinics, and yoga studios. 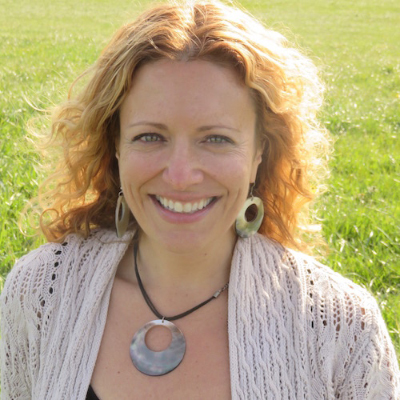 Tracey is also an advanced registered yoga teacher, and teaches in Connecticut and throughout the country. Tracey is an assistant clinical professor at Yale University Department of Psychiatry, and an adjunct faculty member at the University of Hartford Graduate School of Professional Psychology and Maryland University of Integrative Health Master’s of Science Yoga Therapy program. For more information, Tracey can be reached at tmsondik@aol.com. Please check back for future programs with Tracey. Master MBSR Teacher Tracey Sondik shares three ways in which MBSR reduces stress and helps us lead better lives. Is it okay to move when you’re meditating? Three teachers weigh in on this common question. How an MBSR teacher was led to mindfulness meditation—to heal herself and then others.